Twenty-one out of Norway's 31 key glaciers used as a proxy for measuring climate trends have continued to melt, losing dozens of meters, the Norwegian Water Resources and Energy Directorate (NVE) has found. Nigardsbreen alone has shrunk by 54 meters in the ubiquitous trend seen across the globe. When asked by Norwegian national broadcaster NRK to summarize the development in two sentences, NVE glaciologist Hallgeir Elvehøy said only one would be sufficient: "The glaciers continue to retreat." While many Norwegian glaciers experienced growth in the 1990s, all have shrunk markedly since the 2000s. The retreat appears all the more striking when measured over a hundred years' stretch. For instance, Rembesdalskåka has gone back 1,400 meters since 1917. 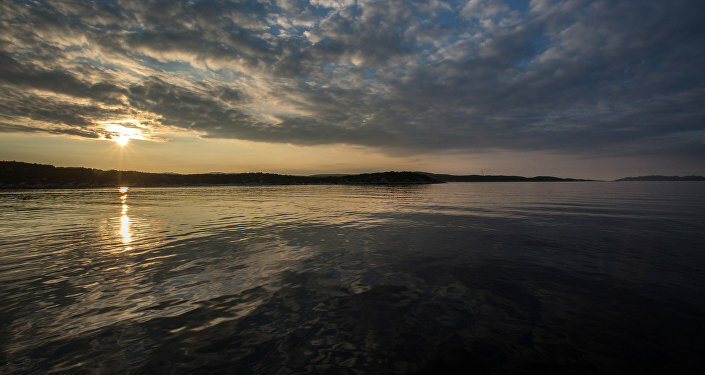 "It is not only Norwegian glaciers that are steadily decreasing. It is largely downhill for the glaciers all over the world," Elvehøy told NRK. According to the NVE, there are two possible scenarios for the future development of glaciers. In the first one, the world will prove it can meet the goals of the Paris Agreement, whereas the second is called "business as usual." The NVE worked through both scenarios for Hardangerjøkulen, the country's sixth largest glacier, whose behavior is considered most representative of Norway's nature. In the most dramatic scenario, Hardangerjøkulen was found to be virtually gone by the turn of the century. ​"All that is left are remains from large glaciers and smaller glaciers in mountainous terrain," Kjetil Melvold of NVE said. ​If the world lives up to the Paris Agreement, the situation will be somewhat better. Still, however, 60 percent of the glaciers will be gone. Although the projections don't go beyond 2100, Melvold argued that the glaciers may disappear completely within a few decades of the next century. "The remaining glaciers will melt very quickly. If we assume that the emissions will continue as today, Norway will be left more or less without its glaciers in about a hundred years," Kjetil Melvold said. 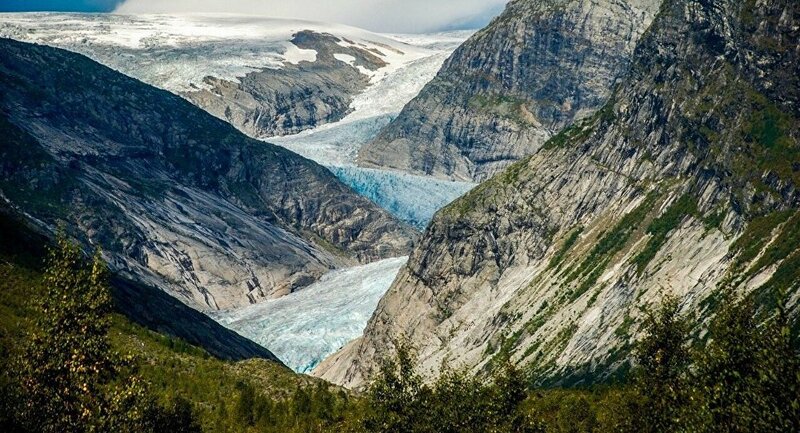 ​According to an NVE overview, there are 2,535 glaciers in Norway. Jostedalsbreen (474 square kilometers), Vestre Svartisen (219 square kilometers) and Søndre Folgefonna (164 square kilometers) are the nation's largest. The 31 glaciers surveyed are the most representative of the Nordic country's mountainous landscape.